Where should your brand place its bets? Does a Google or Amazon voice device make most sense for your brand? The ability to purchase products gets easier every day. The process of going to a store, perusing products and checking out has been reduced to minutes by mobile phones and smart devices that can facilitate a purchase with a simple click or command. 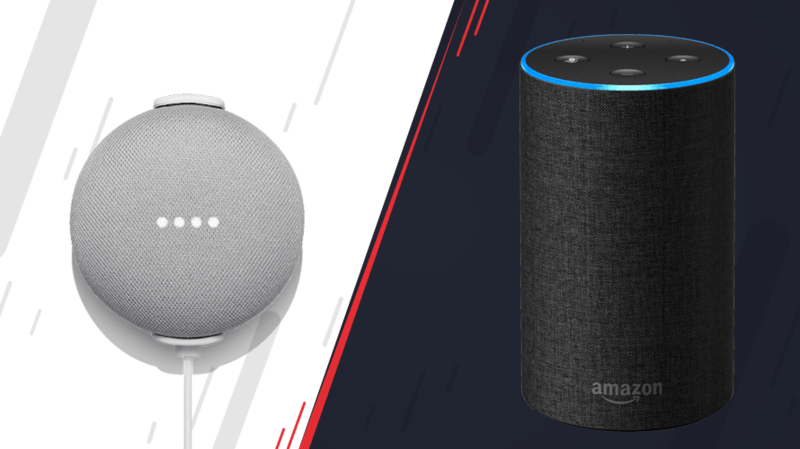 But as voice-powered devices become more ubiquitous, the act of browsing—whether aisles, catalogs, search results or web pages—and the core role it has played in purchase decisions will soon transform into a default purchase that boils down to mere words. Winning in voice requires an entirely new playbook that has nothing to do with developing the most intuitive website, paying for the most prominent placement or even having the most desired brand experience. When the shopping experience fundamentally transforms from a selection to an expectation, consumers count on the default to be not only the first result, but the best result. As voice heats up, a product’s purchase fate will come down to navigating the nuance of a complex voice commerce ecosystem, and marketers are in for a steep learning curve that may take them down new and unexpected paths. Based on five considerations for marketers looking to win in voice, we’ve assessed which platform is currently leading. While Amazon’s Echo has achieved the most scale and influence, Google Home is proving to be the better bet for brand marketers, particularly for groceries, household items, personal care, electronics and retail products. With both Google and Amazon vying to lead, the brands that get ahead of winning in these platforms will be the ones consumers are calling out for. Eighty-five percent of consumers select products that Amazon suggests, according to OC&C Strategy Consultants. Alexa’s “opinion” is largely tied to order history or an “Amazon Choice” recommendation, an opaque algorithm comprised of ratings, reviews, price, Prime eligibility and availability. This status cannot be bought, but brands that achieve this status enjoy a sales boost of more than three times, while brands that lose the status typically see a correlating reduction in sales. Amazon is well-positioned (perhaps too well) to recommend its own products, making name brands merely guests on its platform. Through AmazonBasics, Amazon has now quietly launched more than 1,500 products and more than 70 brands across retail, grocery, electronics and home goods, while also taking ownership of Whole Foods’ 365 private label brand. By contrast, Google Home is partnering with traditional retailers such as Walmart, Target and Kohl’s via Google Express, so it’s not competing with name brands for sales gains. Although Amazon is the fastest-growing ad platform today, its tools for marketers still lack the transparency, measurement and targeting capabilities brands want and need, and it will take time to roll this out at scale. Google is an established ecosystem that brand marketers already understand how to partner with and navigate. Through its Android operating system, Google controls the screen—a meaningful extension of the user experience—while Amazon is one step removed via the Alexa mobile app. Google’s ability to marry the screen with voice enhances its ability to create a more integrated shopping experience. Google Assistant is now available on 400 million devices. That’s a massive amount of conversational training data compared to Alexa’s estimated 50 million devices. The faster these platforms can ingest, understand and learn from real-world conversations, the faster they can optimize the voice experience for both consumers and brands. Google has a distinct advantage for collecting more data and inevitably creating a new universe of unique “conversational keywords” that can enhance performance in the voice space. For marketers to succeed in becoming the default, a critical consideration is past order history and ongoing discovery. Brands should be investing aggressively in opportunities such as Alexa Voice deals, incentivizing customers to leave positive ratings or reviews and ensuring product availability as steps toward securing that key first purchase to begin building momentum to become the default. Additionally, emerging technology platforms such as Veritonic provide intelligence to measure voice strategies, helping to identify the right tone, copy and inflections that best resonate with target consumers. 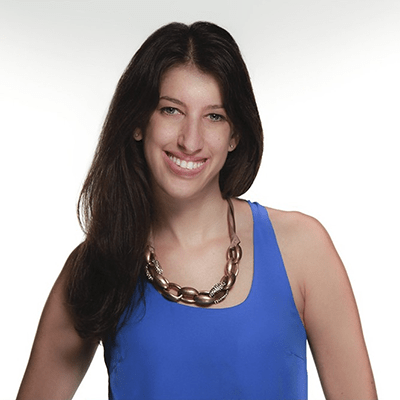 Jessica Peltz-Zatulove is a partner at MDC Venture.